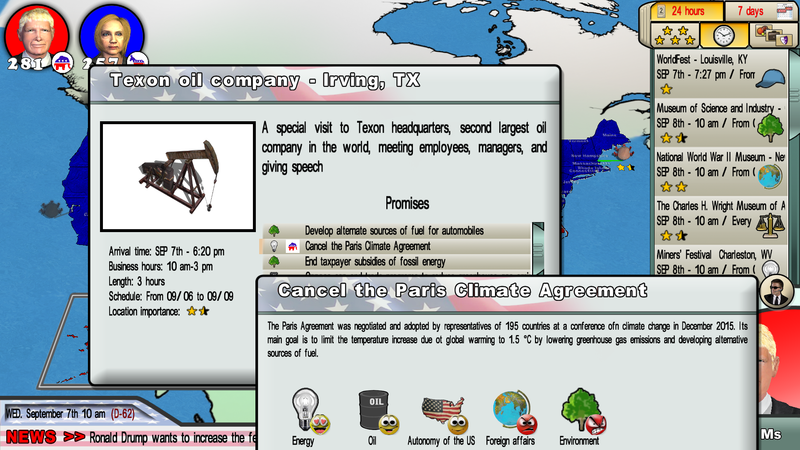 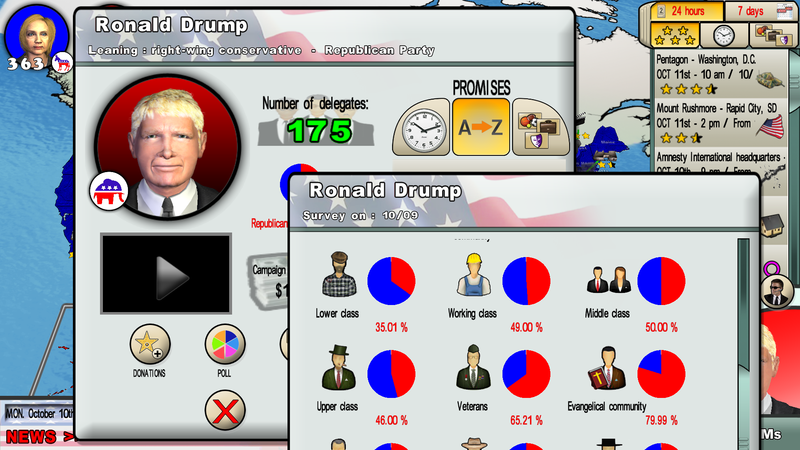 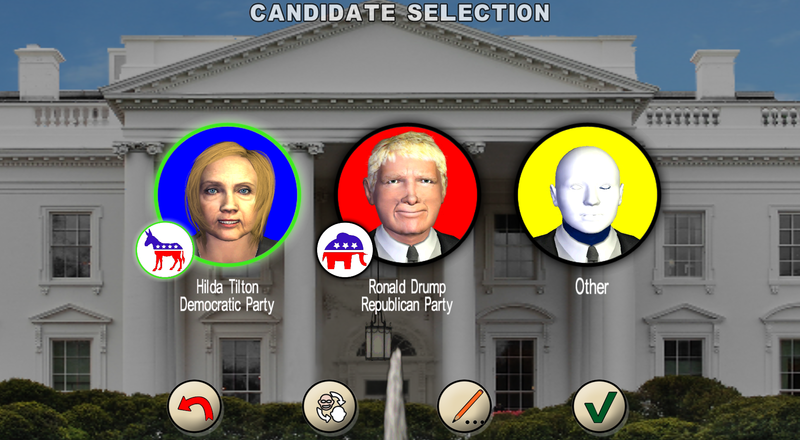 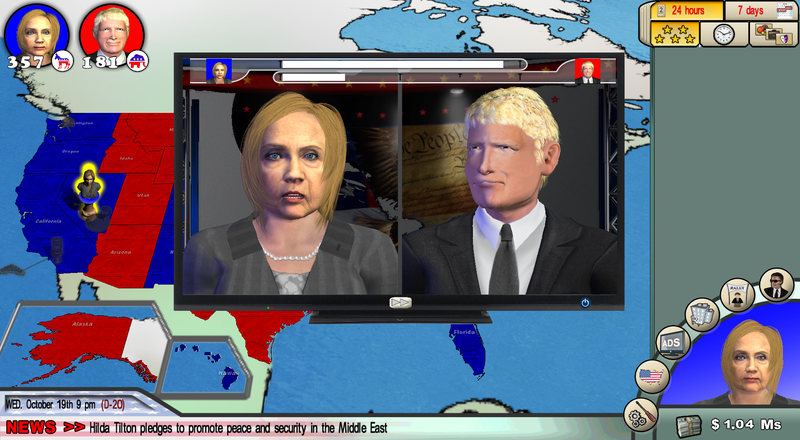 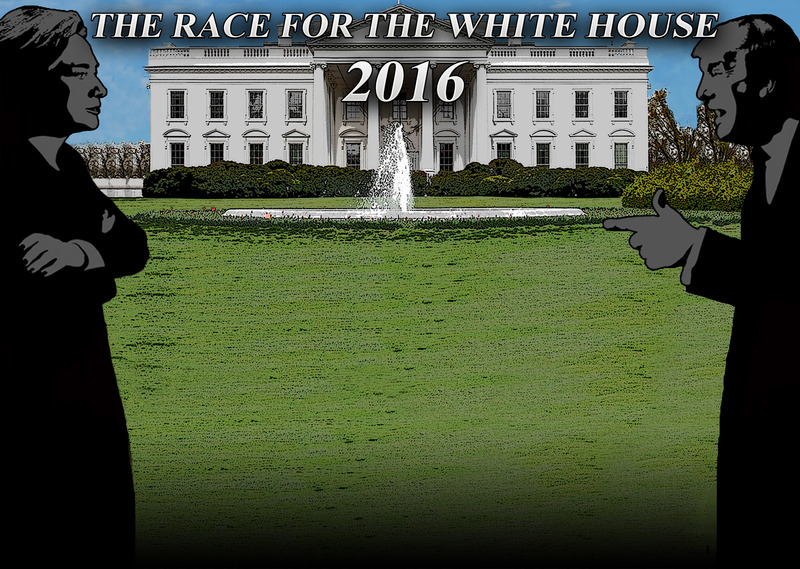 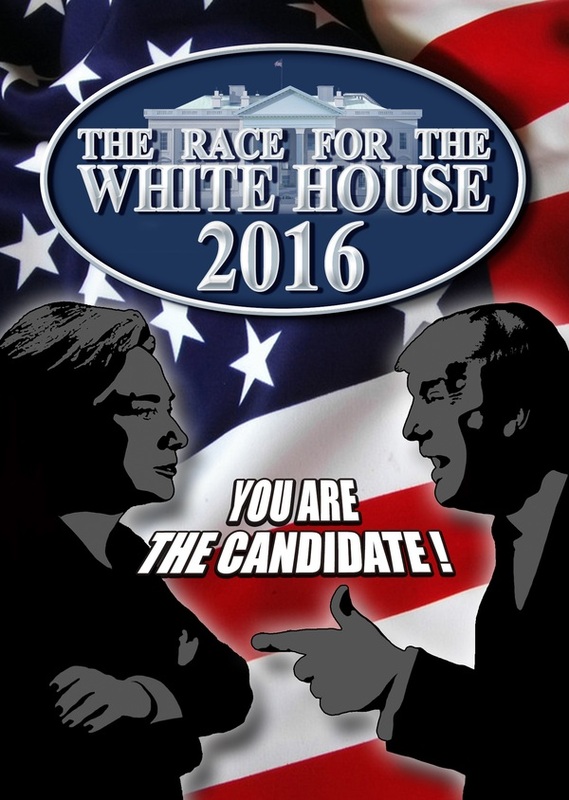 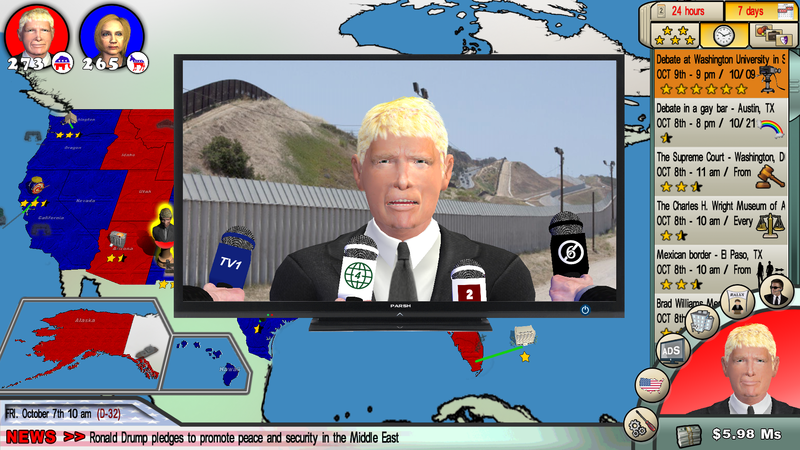 Play as a real-world candidate and completely immerse yourself into the battle of the 2016 presidential election! 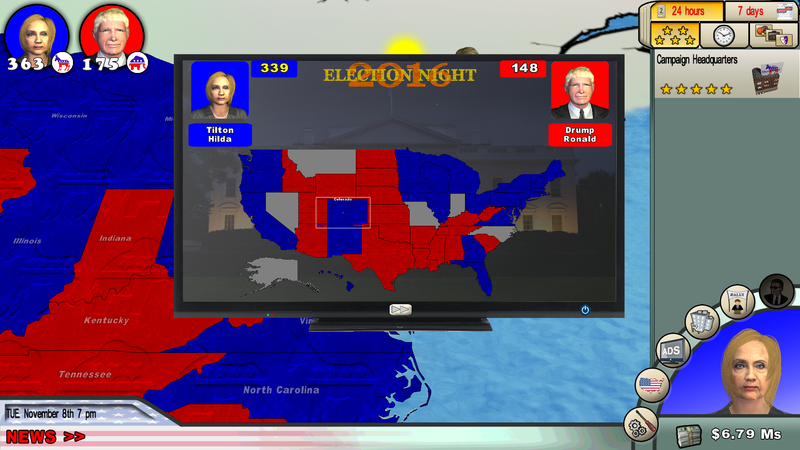 IMPORTANT NOTE : You must have a valid Steam account to use the Steam version of the game. 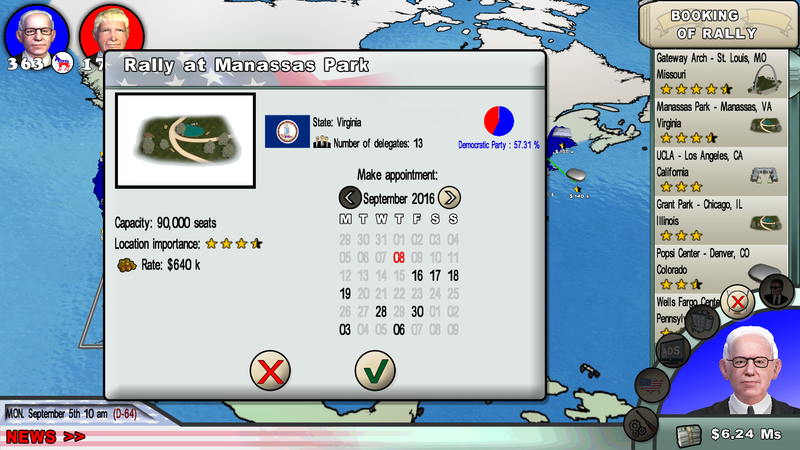 You will receive a code upon purchasing this version. 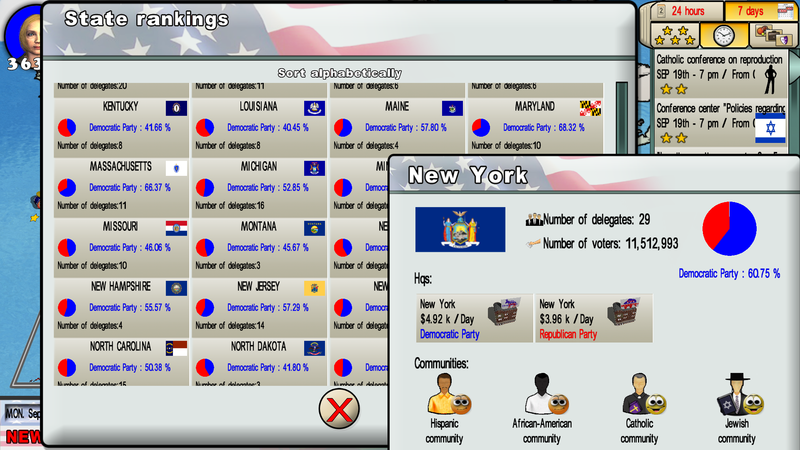 To install the game onto your computer, you must enter the code in the Steam application. 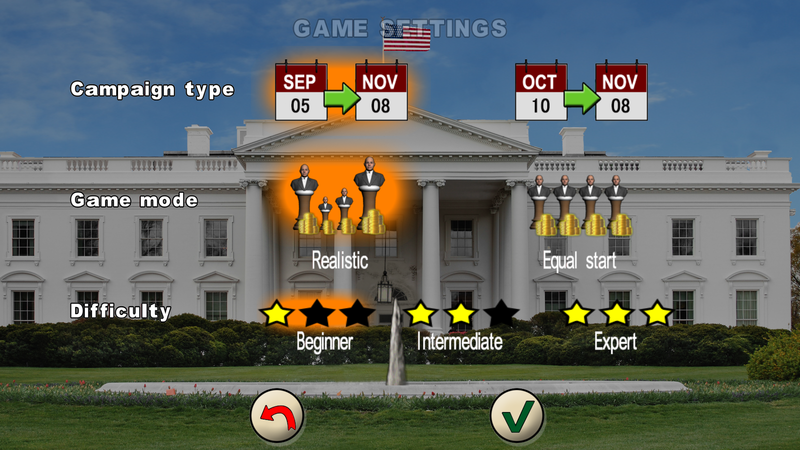 Would you like a downloadable version of this game? 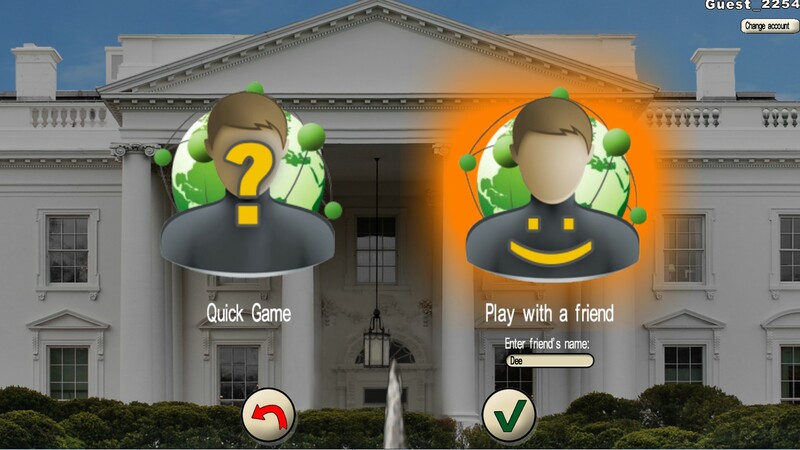 download as a gift to someone?